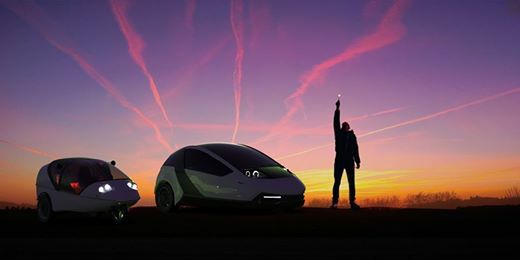 In Lausanne, we will present the TWIKE 4 together with our TWIKE partner Zurich in a French-speaking region for the first time at the Climate Show on 13 and 14 February. A premiere, which will announce our main actor, the TWIKE 5, for the motor show in Geneva. We are also looking forward to drawing attention to the new TWIKE 5 in in the French-speaking part of Switzerland and to answer questions directly on the spot. The press will be happy and who knows, maybe there is even a chance to meet you! 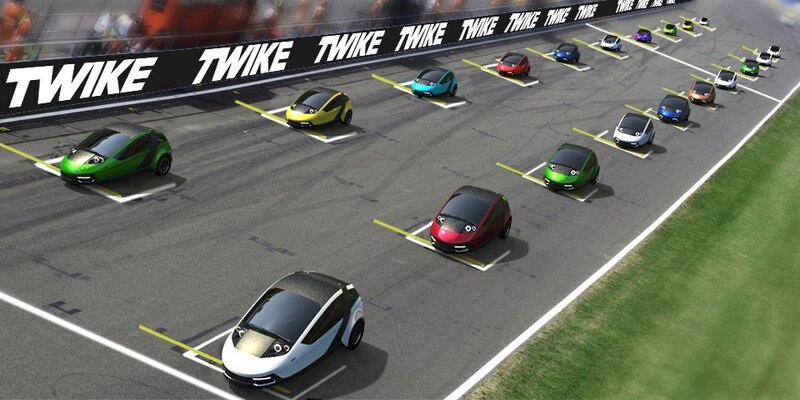 We want to receive the reservation number 500 at the end of March and get the TWIKE 5 on the road in 2019. Therefore will need only 6 more months after we have crossed the financing threshold of 2 million euros. Fingers crossed! Have you already seen our public TWIKE 5 ranking on our blog? Some of our TWIKE 5 pioneers have followed the call for a "nickname". Please check and let us get it started together. Looking forward to your comment. Sunny greetings from Germany & Let's TWIKE!